Lilly Myers ran from Clearwater ten years ago to start a new life as a nurse, leaving all of the pain and anguish of her broken heart behind. 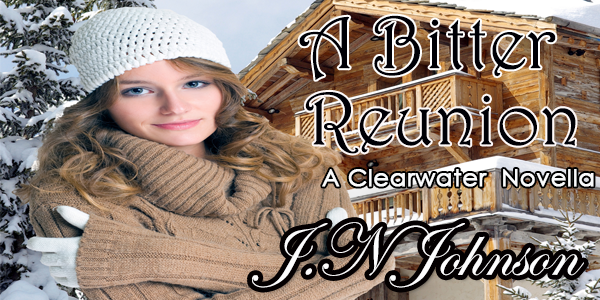 The last thing she ever wanted was to return home and face the grueling questions about her sudden disappearance. But the invitation to her ten-year classreunion and the growing need to see her family has her reluctantly boarding the first plane back. Unfortunately, in the small town of Clearwater, nothing stays buried for long. 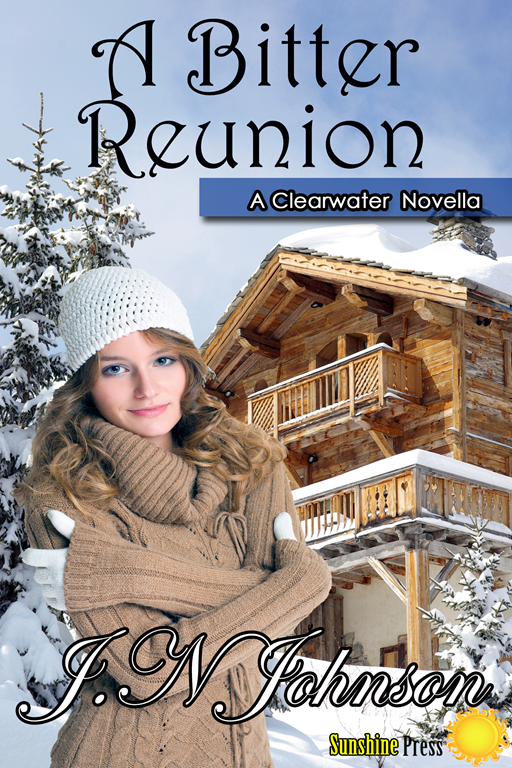 Lilly quickly finds herself facing the past she’s longed to leave behind and the man she’s tried hard to forget. Joshua Taylor has spent the last ten years managing his outfitters business, but it was never enough to keep his mind off the girl who got away. He’s always hoped the love of his life would return home and forgive him for the night she found him in another woman’s embrace. Mending fences along the way Joshua is prepared to do anything he can to prove his worth to Lilly. Now a hurt and angry Lilly is within arm’s reach, and Joshua is prepared to fight for her, even if it means facing danger head on. Can love blossom from such a bitter reunion?